MsdsDigital.com promises to bring more companies into alignment with Globally Harmonized System requirements. Hartford, Connecticut, March 20, 2017	(Newswire.com) - ​​Continuing in its established tradition of helping enterprises come to terms with (M)SDS rules, MsdsDigital.com released a new free SDS binder for businesses. Although the firm already enjoyed widespread recognition for its MSDS online service suite, its leaders believe that its latest tools are just in time to aid companies that continue to struggle with hazard communication, or HazCom. On June 1, 2016, U.S. employers finally became liable for complying with OSHA guidance concerning the United Nations’ Globally Harmonized System of Classification and Labeling of Chemicals, more commonly known as GHS. By this time, distributors, importers and chemical manufacturers were already responsible for ensuring that any products they shipped met GHS labeling requirements. With the final deadline's passage, however, thousands of small companies suddenly faced the task of not only updating their labeling but also bringing their HazCom activities and training programs up to standard. MsdsDigital.com hopes to ease the conversion process for many of these enterprises. "Unfortunately, the transition hasn’t been entirely seamless, and some companies still contend with HazCom challenges," says MsdsDigital.com founder Alex Beale. "Not all businesses have migrated their inventories to SDS documents that align with GHS, so OSHA still holds them responsible for training their workers on new and old formats alike. Also, the updated rules mean that chemical distributors and manufacturers don’t have to send SDS documentation with every shipment, so employers need to be diligent about their record keeping activities to prove that they’re compliant." The free MSDS online binder has the potential to make these tasks far more manageable. Its digital nature means that users can easily annotate records and ensure that the changes propagate to their entire organization. It also improves companies’ ability to cross-reference distinct versions of individual (M)SDS documents. 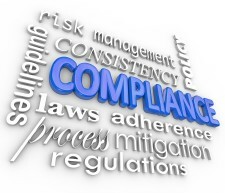 To make compliance even more attainable, MsdsDigital.com provides binder users with access to an extensive library of existing SDS documents. Those with widely varied inventories should find it simpler to change over to GHS when they can just retrieve relevant records that have already received appropriate formatting updates. Being able to draw on a database of hundreds of thousands of MSDS sheets might also reduce the incidence of copying errors when downstream stakeholders attempt to replicate shipping labels from their suppliers. GHS is a living standard that’s expected to change according to two-year regulatory cycles. 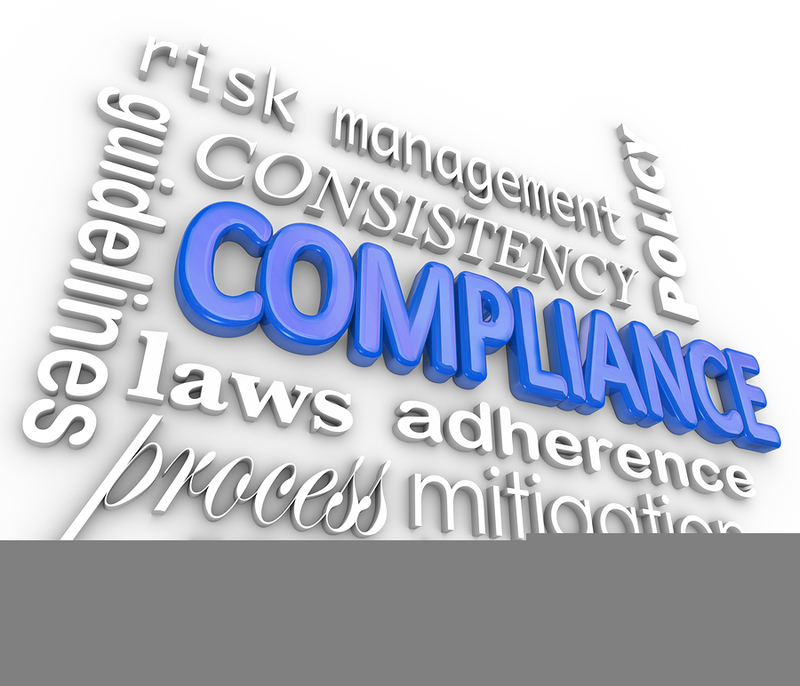 Organized binders like the MsdsDigital.com free online repository may make all the difference for companies that want to take charge of their compliance efforts and keep up with the rules as they mature. MsdsDigital.com empowers small businesses to manage and deploy more impactful (M)SDS systems. The company facilitates millions of MSDS searches annually and supports a healthy community of business users who help their peers pursue HazCom perfection.